Women who wear skirts in the workplace are more likely to make a good impression and get a promotion. Or so says a new study. Professor Karen Pine, who co-led the research at the University of Hertfordshire, said that the results contradicted previous studies that suggested women should dress more like men to succeed in business. Perhaps that’s why Pant Suits were All the Rage in the 90’s? Scientists showed 300 people pictures of women dressed in navy blue skirt suits and pant suits. The clothing was identical in every way except for the bottoms. Within three seconds, the majority perceived that the women wearing skirts were more confident, successful and powerful than their trouser clad sisters. The results concluded that the option women have to wear such attire creates a competitive advantage within the workplace. “People are judged on their overall head-to-toe appearance and the fundamental role that a dress plays in creating a positive first impression cannot be underestimated,” the Sydney Morning Herald quoted Professor Pine as telling the Daily Mail. I love skirts. 90% of the time, for a business appointment or meeting, I either wear a skirt (or suit paired with skirt) or a dress. Is it because I’m trying to get ahead? Hardly…It’s because that’s what I like to wear. 15 years ago, I was all about pant suits. Times have changed, as have I. I’m also in the hospitality business, along with my little Dressed to a T business, so I don’t have a specific “dress code” that I need to adhere to. I wear what I like, and what’s comfortable and pretty sure I’m not offending people with how I dress. 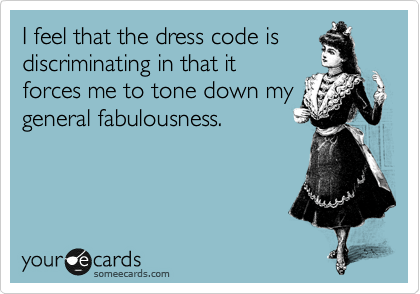 (And I won’t even mention what the clothing choices are of some of the people I work with are;)). 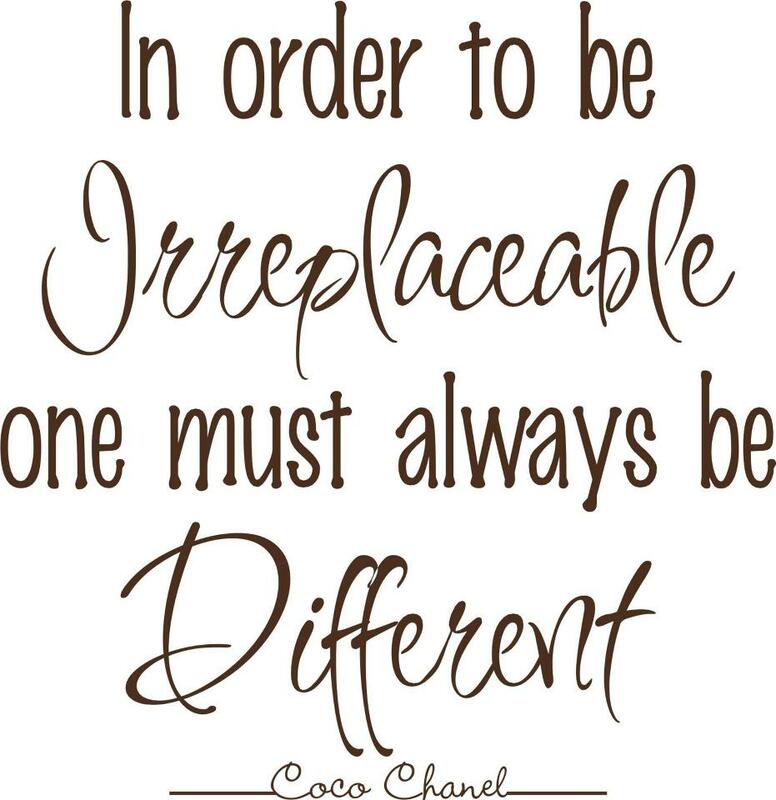 It’s all about what makes people happy, what’s appropriate for your office and profession and what feels comfortable. 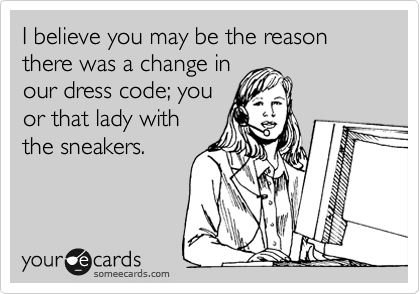 Though I know people in more stringent professions, like banking or law, do have more specific dress codes. If there’s a question, air on the side of caution, and dress more traditionally, or check with Human Resources. 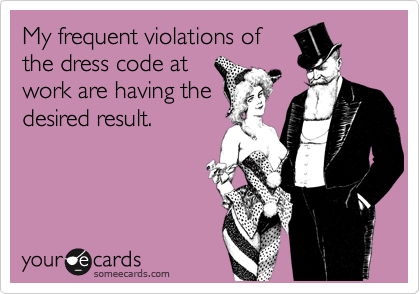 Luckily I work for a company that doesn’t have a specific dress code, nor a human resources department (well not in the official sense of the word). Now I love the suit below, but not sure the shoes are totally “work appropriate”…depending on your office environment. Truth be told, not a fan of those shoes…but love the suit. …and I find these skirt suits and skirts to be absolute perfection…and left the best for last…the leather skirt! I must have 12, and I believe they’re timeless. Please make sure the leather skirt is an appropriate length, no shorter than 3″ above your knee (for work, but it’s a rule I happen to follow for both work and play). Pair the leather skirt with a great suit jacket and boots, or tights and chunky heeled shoes. Or pair the leather skirt with a black turtleneck (short or long-sleeved) and boots, hoop earrings, chunky bracelet, and great handbag. You’re dressed professionally and ready to rule the world. (Again, make sure a lether skirt is appropriate in your workplace and profession). I really am a Savvy Packer! Asked and Answered…a self-serving blog (but aren’t they all?) answering the Top 10 questions that I get asked, all the time. Previous “Beautiful…Trendy…Fierce”…the Faux Fur Circle Scarf!! Hey Sarah – is it the Grey 2-piece suit?